​​​​​ ​AUSTIN – Abodo Apartments released its October 2017​ rent report which takes a close look at rental price trends from September to October. As fourth quarter 2017 begins for many businesses and real estate companies, Abodo wanted to examine the 3Q 2017 trends in Austin—one of the country’s most popular cities and hottest rental markets. What happened in the Austin rental market in 3Q 2017? A few key findings are below. Rent prices in Austin increased from July 2017 to the end of September by 2.51 percent. The median price of a one-bedroom apartment in Austin in July 2017 was $1,154. The median rent price of a one-bedroom apartment in Austin as of the end of September 2017 was $1,183. The median rent price of a two-bedroom apartment in Austin as of the end of September 2017 was $1,448. 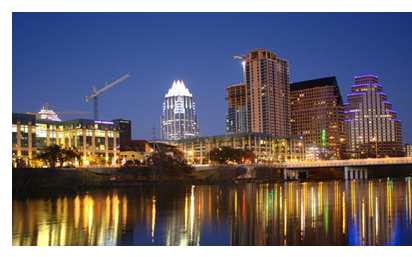 Austin ranks as the 24th most expensive rental market in the country. ​Check out ​more multifamily stories across Texas.